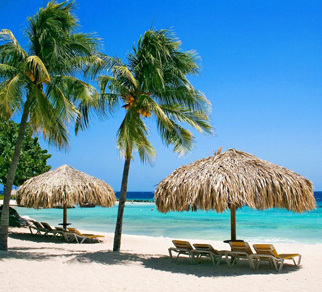 Dreamrentals Curacao has assembled this website with a lot of care. Nonetheless we assume no liability on the information being correct, complete and up-to-date. The user should take into consideration that the information will be altered regularly. The user of the information is utterly personally responsible when acting based on the information provided on or by the website. Dreamrentals Curacao does not accept any liability on direct or indirect damage, no matter how the damage has been caused, as a result of using the information provided on the site (including links to sites of third parties) or of the website not being available or not working – properly , no matter what the reason.